With word that 20th Century Fox has “talked” about teaming up with Marvel Studios, fans of the Avengers, X-Men and the Fantastic Four franchises may soon get their wish to see all their favorite Marvel characters on screen together. Below is an excerpt taken from the article I posted on Inquisitr.com. The “Merc With A Mouth” has met “Your Friendly Neighborhood Wall-Crawler” several times in the Marvel universe with hilarious results. In fact, the pairing was so successful that in 2016 Marvel actually went ahead and gave the dynamic duo their own series. 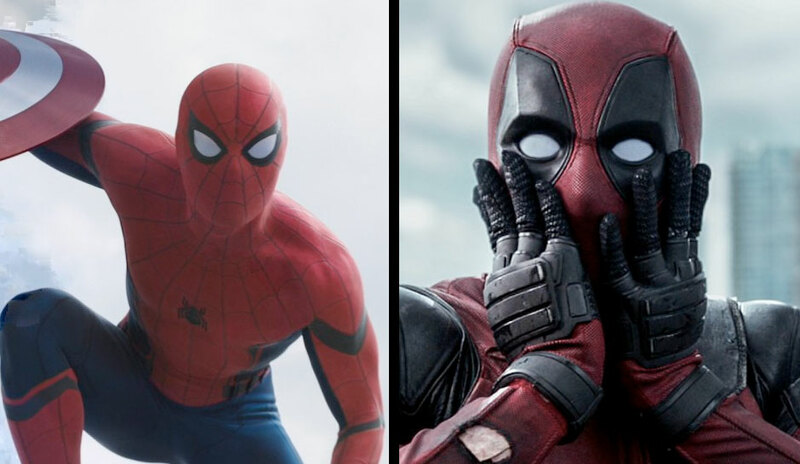 With a solid, wise-cracking performance by Tom Holland in Civil War under his belt and Ryan Reynolds fulfilling his dream role as Deadpool in the Fox smash this past winter, this might just be the most anticipated – and most difficult – team-up to take place, what with the R-rating attached to the latter. But a fan can dream, right? To read the full article click here. Then join us Wednesday 8:30 pm ET live via TalkingAlternative.com as we discuss the possibilities on the next episode of Secrets of the Sire. PLUS: We welcome Victor Dandridge of Vantage House Comics as he gives us our Con survival guide! With San Diego Comic Con just around the corner, learn the ins and outs of #conlife with the man who’s made it his career! Missed anything? Catch up on previous shows like last week’s breakdown of the Game of Thrones “Battle of the Bastards”!